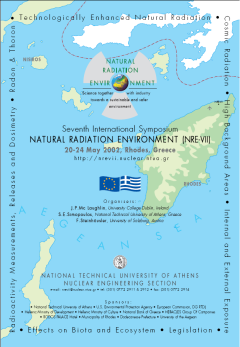 The Nuclear Engineering Department organized the 7th "Natural Radiation Environment" International Symposium, in collaboration with University College Dublin and Salzburg University, in March 2002. More than 250 scientists from accross the world took part in NRE-VII, which was held in Rhodes, Greece, presenting 296 contributions. 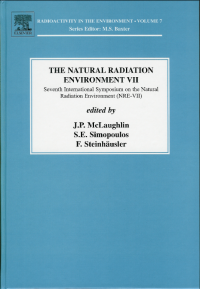 The Symposium Proceedings have been published by Elsevier, as part of the "Radioactivity in the Environment" series.